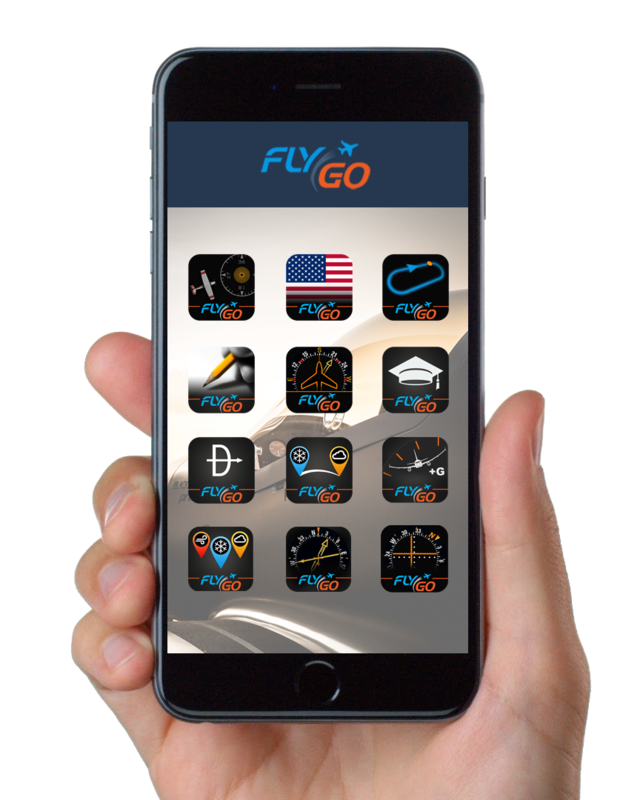 About us - Flygo-Aviation Ltd.
You’ve already taken a look at our applications, but now you wonder about the team which is behind the FlyGo apps. Our continuously growing team consist of both professional pilots and creative developers. In order to create a useful product for pilots, both are neccessary. The pilots always have a demand for a new application or feature, and our developers create the perfect product for them. As you can see, we are not a simple developer company, but much more than that. When creating FlyGo applications, we are not just developing it, but implementing and continously testing it. All of these and much more are what make our applications as perfect as precise as a flight instrument. 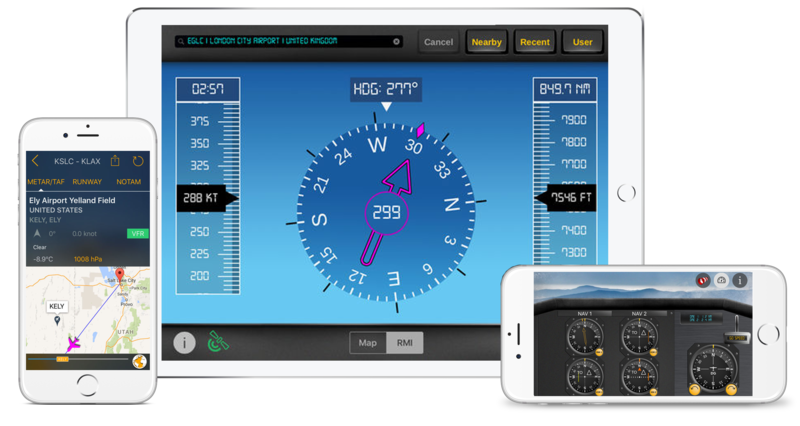 Enjoy our apps and FLY safe!